Complex says: Drake can't get enough of his sweaters—that's a fact. Lately, though, he's been rocking this Mafioso look. In his "Headlines" video, you catch a Mob like dinner with the OVO family. 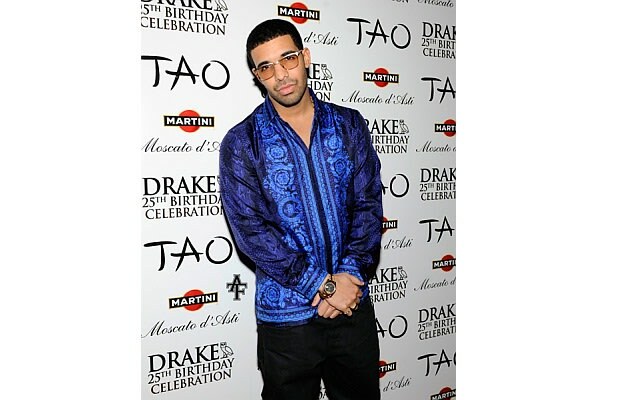 More recently, he wore a Versace Borroco print silk shirt while celebrating his birthday at Tao. Is Drizzy Drake bringing the Versace lifestyle back?